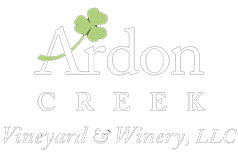 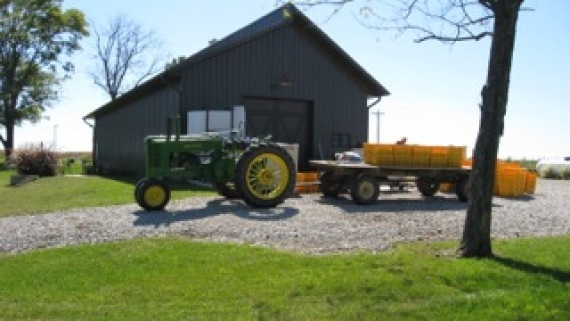 Ardon Creek Vineyard and Winery was founded on a 160-year-old family farm with a rich Irish Heritage. 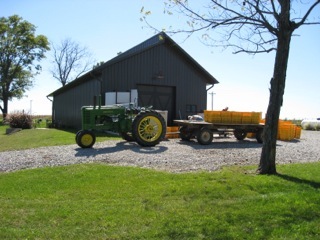 We proudly carry-on our family traditions of good stewardship of the land and promote a renewal of people working together to produce a quality product. 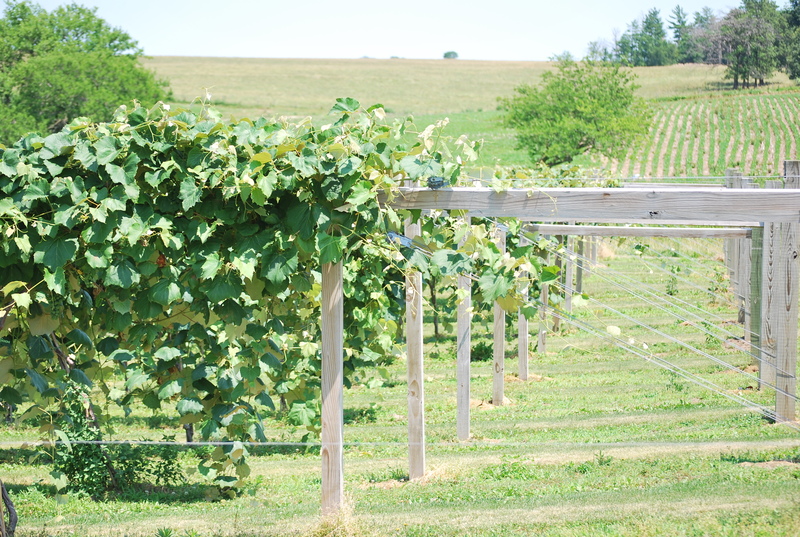 Ardon Creek is a family owned and managed operation established by Mike Furlong and his son, Chad Furlong, in 2008 to fulfill the promise of community and farm revitalization. 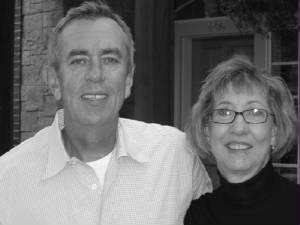 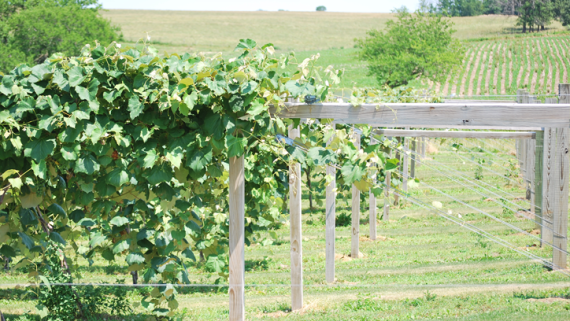 Day-to-day vineyard and winery operations are managed by Mike, his wife Diane Furlong and a crew of local community members. 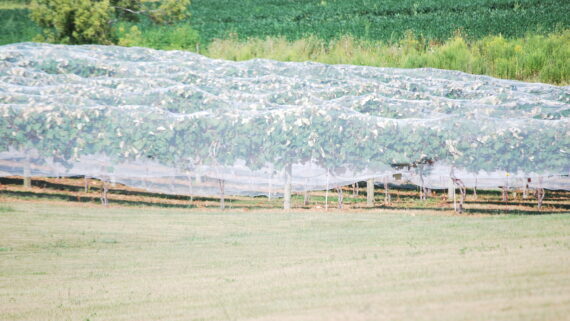 The vineyard is 4.1 acres in size and includes five varieties of hard-hardy grape vines. 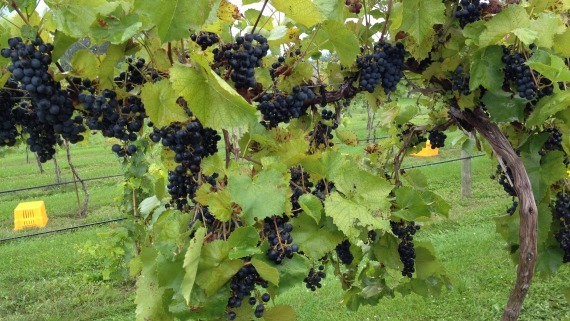 Our grapes are red – Concord, Noiret, Chancellor and white – Edelweiss and LaCrosse. 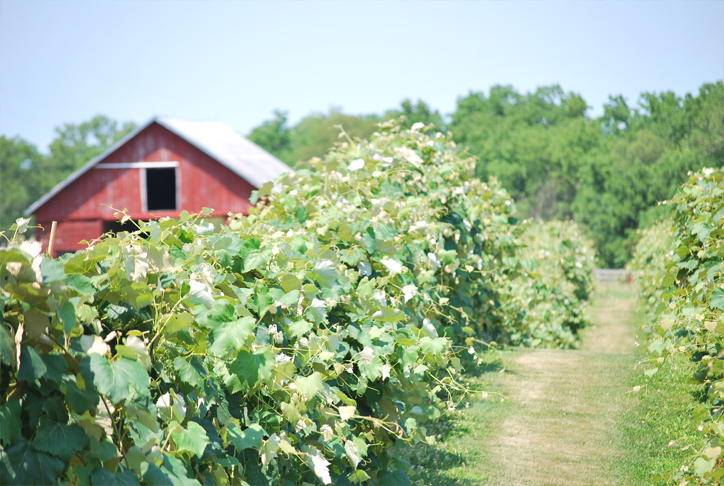 Our own juice is supplemented by the same varieties from the Finger Lakes wine region of New York. 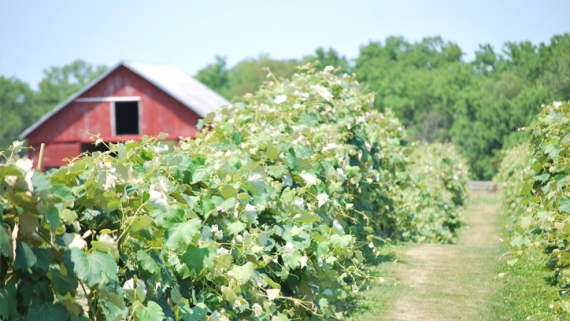 All of our wines are vinted, cellared and bottled in our own winery. 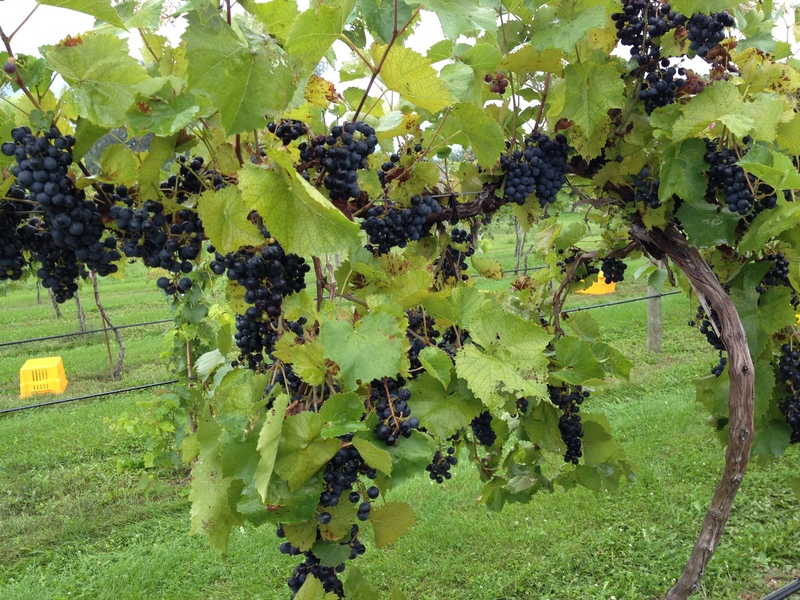 Click Here To See Our Wine Making Process.